My training as a Fishing Guide began in the State of Arizona, where I worked for ten years before moving to Texas. My work for the past twenty five years in the State of Texas has had me making important associations with many of the noted pioneers of the Texas Fishing Guide Industry. 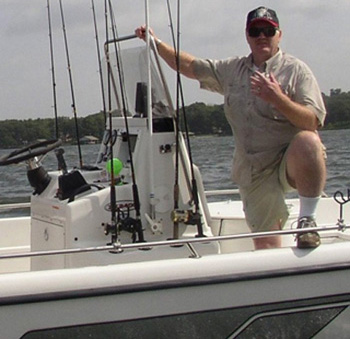 My long association with the State Of Texas Parks And Wildlife Department as a Licensed Fishing Guide has allowed me to lead many exciting fishing expeditions throughout the North Texas area. 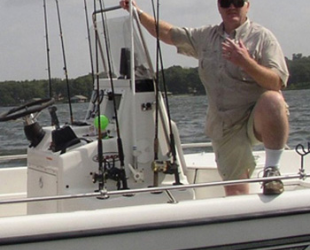 My expertise in the Fishing Guide industry has made me one of the more popular and sought after fishing guides in the North Texas area. 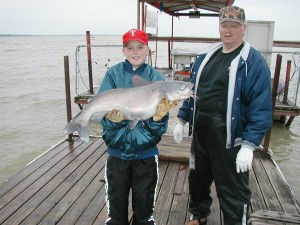 Stripper, Catfish, Crappie, Sand Bass fishing at Lake Texoma, Lake Tawakoni, Eagle Mountain lake, Grapevine Lake and Lake Lewisville to name a few. We haul in the big ones and plenty of them. If you are a client who wants his/her next outing to be a successful one then you owe it to yourself to go with a proven guide of Texas. Take time to book a trip with us and you will be very glad you did. Our services are second to none and we strive for repeat business and hope your experience will entice you to tell your friends.